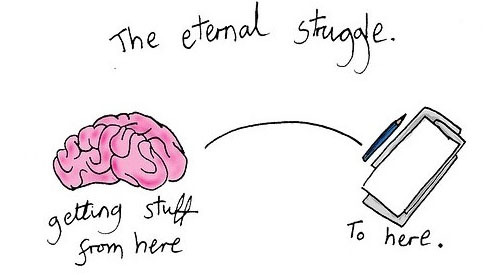 This post is the twenty-second in a series about writing a novel. You can check out the list of past topics at the end of this post. Ahh…it is a new year. This could be the year you finish (or start) your novel. To help you reach that goal, I want to talk about setting writing goals and developing good writing habits. Now if you are one of those people who makes New Year’s resolutions, you can check out my post on 5 New Year’s Resolutions for Writers. In life, something always comes up and unfortunately, it isn’t always writing. 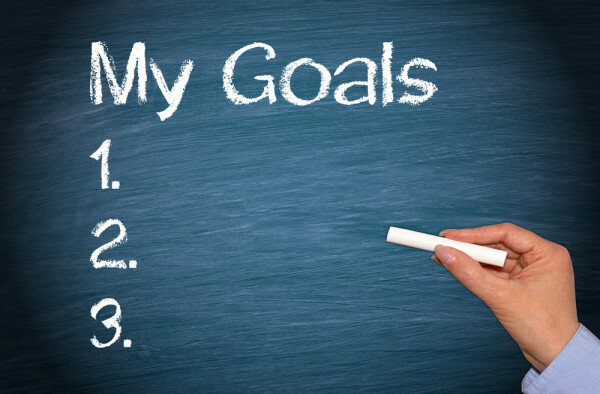 To stay on track and complete your novel, you may need to establish some writing goals. To do this you need to be specific and realistic. Don’t just say you want to write each day. Set yourself a goal of how many hours, words or pages. Some authors like to set daily goals while others set weekly goals. But no matter which you choose, make sure your goals are realistic. Nothing is more discouraging as never reaching your planned amount of writing because you were too ambitious when setting your goals. You don’t want to set a 25,000 word weekly goal if you can barely get 1000 written each day. You want it to be something that you can actually reach. Now that you have established your writing goals, check out these good writing habits to help improve your writing. 1.) Establish a daily writing schedule – A daily writing habit is crucial to improving your writing. It is better to write fifteen minutes a day than to binge for six hours over the weekend. Much like an athlete, you need daily practice to improve.